Andy McClay who recently migrated from Northern Europe will now work from the PCFS headquarters in Sydney, Australia, as the General Manager. Andy who has previously worked for companies in Australia, China, Japan and Singapore and, more recently, Europe, comes with more than 25 years of experience in the Global Logistics market. We wish Pauls Customs & Forwarding Solutions all the success in this new stage! BFI El Salvador, our member in San Salvador, El Salvador, has appointed 3 new members of staff, who will be responsible for supporting and developing their sales department. The recruitment of Ms. Fatima Tovar, Ms. Sandra Aguilar and Ms. Loredana Rivera are aimed to enable BFI El Salvador to professionally promote the client engagement of their services, as well as to drive growth to the business. In addition to this new incorporation, BFI El Salvador also launched a new and much more user-friendly website to enhance the browsing experience of their clients, partners and visitors. We invite all members to visit their new website by clicking on this link. Warm congratulations to BFI El Salvador! The International Smart Logistics and Supply Chain Congress APAC 2018, is organized by SZ&W Group and will take place from 20th to 21st June in Singapore. The Congress is designed to explore the potentials of new technologies in logistics and supply chain transformation in the background of industry 4.0 and retail revolution, and to share the best practices all around the world. Kindly register by clicking the link below to receive the full congress brochure and speaker lineup. Silvia Mazzorana, the new team member of ELS Global Logistics Solutions Worldwide, SAU will be working on strategizing and the strengthening of sales leads. 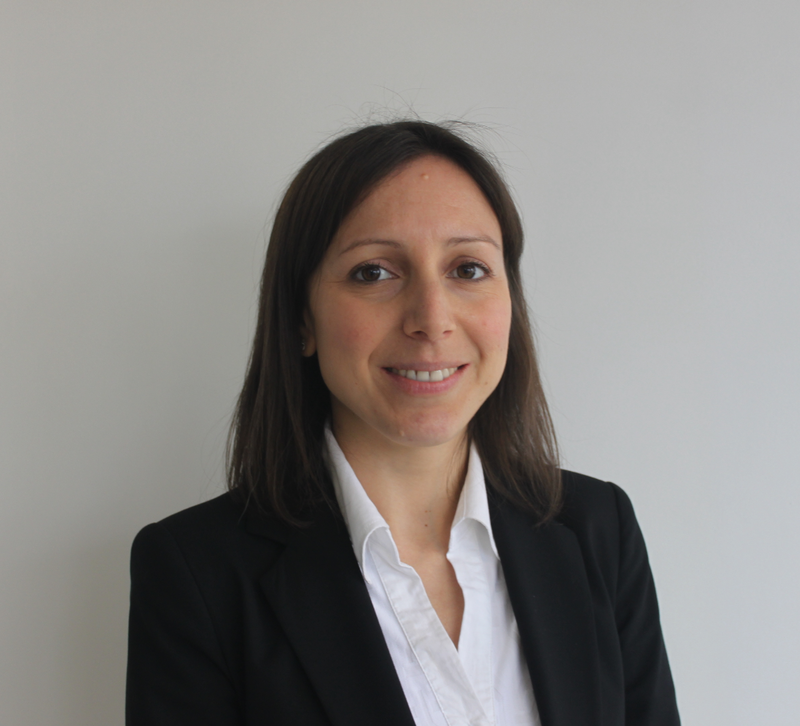 ELS Group has expressed their delight to have an experienced strategist like Silvia on their board and are confident that the addition of Ms. Mazzorana to their team is going to enhance their productivity and help them serve their clients better. Globalia wishes the very best to ELS Group for all their future endeavors! In order to provide a better work environment for their staff, Magnum Cargo Pvt. Ltd, one of the most innovative international logistics service provider of Port Louis, has recently relocated to a new workplace. Additionally, Globalia Port Louis has been joined by 2 new staff members- Mr. Carolane Rungassamy as Customer Service Executive, Air and Sea and Mr. Siddick Mohabuth as Sales Executive. This move, as well as the increase in their personnel, is a testament to the continued growth of Magnum Cargo Pvt Ltd, which has just completed 3 years in business. Globalia wishes the very best to Magnum Cargo Pvt. Ltd for all their future missions! Logistics which was so far considered to be one of the slowest segments in terms of technological innovations is finally waking up to the advantages which technology has to offer. Technological innovations are proliferating like never before in the logistics world threatening to alter the conventional freight forwarding process. Starting from online load boards, connected containers, online processing and cloud based freight marketplaces, the recent advancement in technology has somewhat jeopardized the future of the freight forwarding industry. However, there is not much reason to be concerned since the logistics industry is transforming at a lightning speed with shippers, warehouse operators and carriers coming up with new technologies which would irrevocably change the way business was conducted before. Therefore the only option for independent freight forwarders is to adapt to the new changes so as to survive and grow in an increasingly competitive environment. Freight forwarders has nothing to fear from automation and are expected to remain undaunted till technology offers an unparalleled level of client servicing. Shippers have placed their trust on freight forwarders for decades not just because of their ability to move a shipment from point X to point Y but rather because of the fact that only forwarders can be trusted to do the job exceptionally well. This is precisely why the freight forwarding industry is expected to remain unperturbed by the threats posed by automation. Airfreight Express Global which specializes in hazardous goods, emergency logistics and pharmaceutical transportation completes 10 years in business this year. With their headquarters in Munich, Airfreight Express Global have been offering top-notch services in the logistics and custom clearance sector. A very happy 10th Birthday to Airfreight Express Global and wishing them all the best for the coming year! Registration for Globalia’s 2nd Annual Meeting is now open! We are thrilled to announce Globalia’s 2nd Annual Meeting and we invite you all to register for the same at the earliest. The 2nd Annual Meeting will be held at The Laguna Resort & Spa from 9th – 11th May 2018. We value the agents in our network the most and the annual meeting will serve as an excellent platform to meet worldwide freight forwarders and build strong business relationships. Each agent will have the option to book 32 one-to-one meetings with others during this interesting and attractive two-day event. Additionally, there will be a welcome cocktail party, cultural dinner and several opportunities to meet, discuss and conduct business throughout the event. 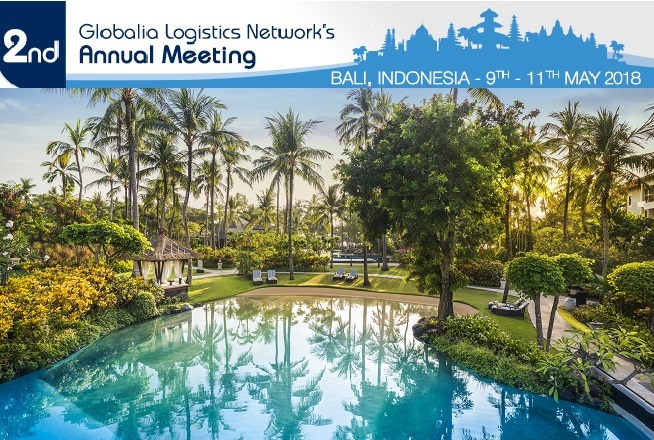 The Annual Meeting is one of the most important highlights of our network, since it provides a great platform to compete with the larger Multinational Companies in the freight forwarding industry as the annual meeting brings together a well-established network of agents who understand that mutual cooperation is the key to success. Registration for the event is now open, register now! We invite you to register at the earliest.